The Las Vegas Convention and Visitors Authority (LVCVA) released its 2018 Visitor Profile Study this week, and there are several unforeseen findings. The LVCVA hired GLS Research – a San Francisco-based analytical firm – to compile the annual report. The 2018 Visitor Profile found that 82 percent of visitors had been to Las Vegas before, which is up significantly from 73 percent in 2016. The rate is a 3.8 percent increase on 2017. However, first-time visitation decreased, with just 18 percent of travelers saying it was their first voyage to Southern Nevada. That’s a 14.3 percent year-over-year decrease, and down severely from 2016 when Las Vegas’ guests were 27 percent Sin City virgins. “Although the proportion of first-time visitors to Las Vegas in 2018 declined somewhat from the past two years, a healthy influx of first-time visitors suggests that the destination continues to appeal to new audiences,” the LVCVA said in its executive summary. 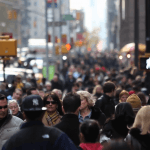 The US accounted for 80 percent of all visitors. Western States – defined as Alaska, Arizona, California, Colorado, Hawaii, Idaho, Montana, Nevada (excluding Clark County), New Mexico, Oregon, Utah, Washington, and Wyoming were responsible for the majority of traffic at 63 percent. A key finding in the annual visitor report is that travel from Southern California was down 27 percent in 2018. The neighboring state’s southern region has long been a critical source of gamblers and travelers for Las Vegas. 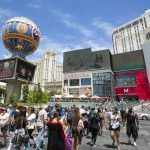 Visitors made fewer trips to Las Vegas in the past 12 months than past years, possibly the result of a visitor mix that included fewer visitors from Southern California and more visitors from foreign countries compared to past years,” the LVCVA conceded. Las Vegas Strip casinos won $6.58 billion in gross gaming revenue last year, a two percent year-over-year gain. 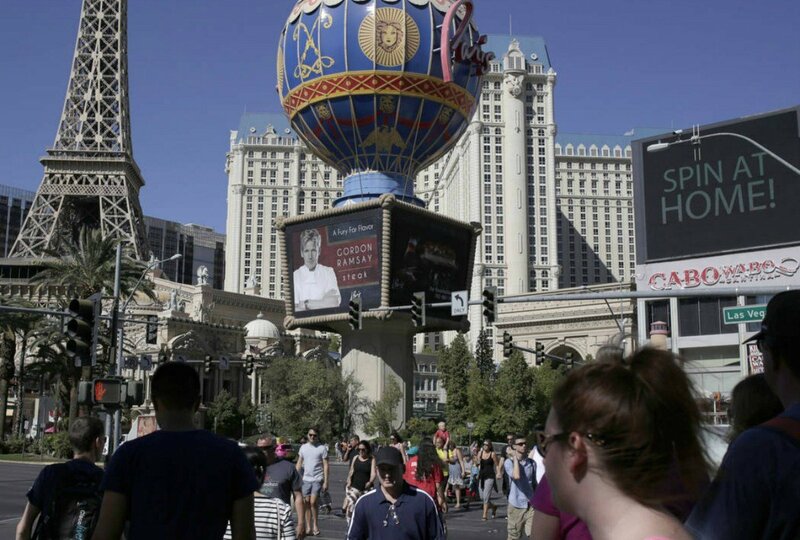 More than 42.1 million visitors ventured to Las Vegas, which was a negligible 0.2 percent decline. Convention attendance was to blame, as exhibitions and meeting gate fell 2.2 percent. Forty percent of all Las Vegas visitors say their primary purpose for coming to town was vacation/pleasure. That’s down three percent from the previous year. Gambling, however, saw an uptick in being the chief reason for visiting Sin City. 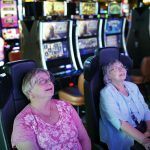 Nine percent of travelers said their primary motivation was to gamble, which is a 50 percent surge from 2017. It’s a surprising jump considering the ongoing proliferation of casino expansion across the US. Seventy-four percent of all visitors said they gambled at some point while in Las Vegas, the same rate as 2017. However, those who did bet said they spent 2.2 hours playing, which is up from the last two years. Visitors stayed an average of 3.4 nights, down slightly from 3.5. Thirty-eight percent paid $50-$99 per night, 30 percent $100-$149 per night, and 20 percent $150 or more. One final noteworthy statistic is that 77 percent of American tourists who came to Las Vegas last year identified as Caucasian. That’s up eight percent. Black visitors represented just seven percent, down from 12 percent, and Hispanics 10 percent, down from 14 percent. The Corporate Operators who have zero casino experience are running the casinos via spreadsheet. Prices, fees and reduction of comps are at an all time low. They have removed any class from visiting a casino and have destroyed what gaming once was. RIP gaming of yesteryear. Hello gaming run by hedge fund operators and highly educated/no experience people.